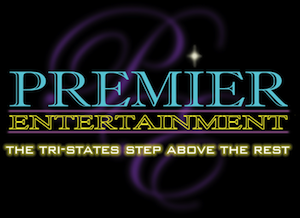 Premier Entertainment knows how to make your daughter’s once-in-a-lifetime event full of fun and excitement. 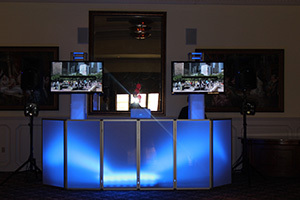 Premier’s experienced entertainers will play all the latest party and dance hits so your daughter and her guests will be on the dance floor all night long. 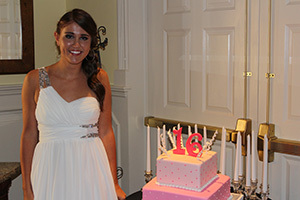 One of Premier’s knowledgeable Party Planners will work with you one-on-one to achieve all that you want and more for your daughter’s special event.